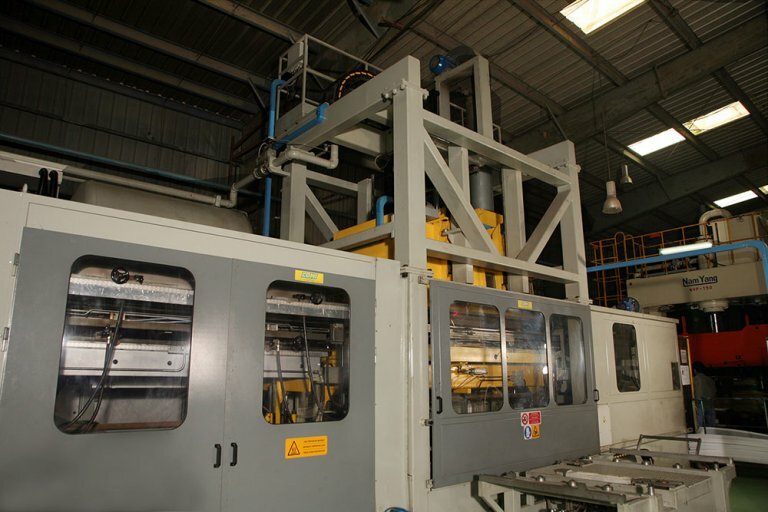 At Amber we use vacuum forming to make a number of components commonly used in the making of refrigerators, automobiles, and consumer durable items including plastic containers, trays, buckets, bathtubs, helmets etc. Vacuum forming is a much more economical process than other forming processes and offers several processing advantages. Some of these are usage of inexpensive plastic for molds since the process uses low pressure and mold fabrication time is shorter. © 2017 Amber Group India. All Rights Reserved.